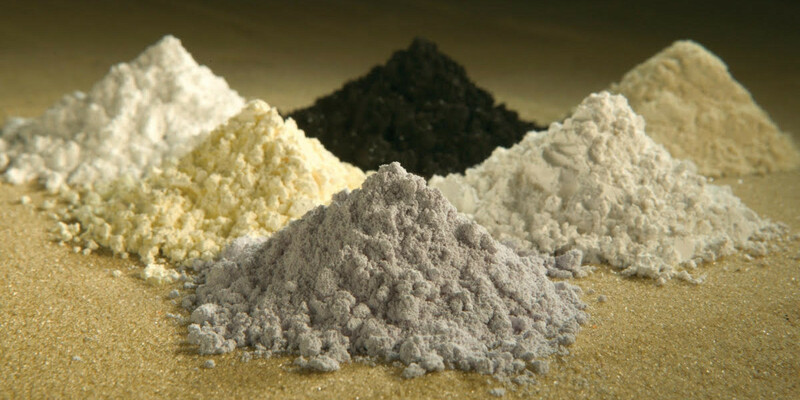 A lanthanide rare earth oxide, used as a colorant and acts as a flux. Neodymium Oxide gives a good aqua color in most glaze bases at 1-2%. At 4-7% it gives a pleasant lavender/grape color that appears as a different color under different artificial light sources. It is very strongly affected by iron, particularly in oxidation, giving a reliable perfect neutral transparent gray. Avoid trace iron impurities to achieve the brightest blue and lavender colors.